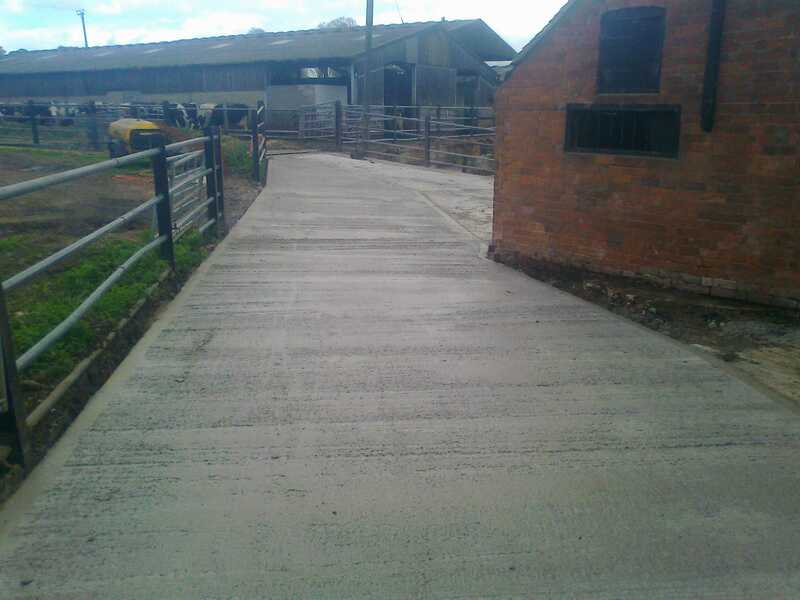 Here we concreted various yard areas at Ryalls Court Farm. 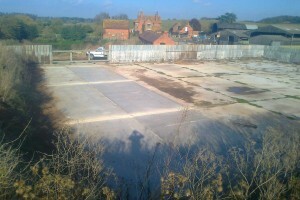 The farm is an organic dairy and beef livestock farm. 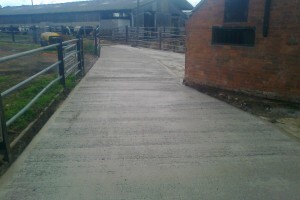 We concreted livestock yards and slurry store works using high specification concrete mixes. 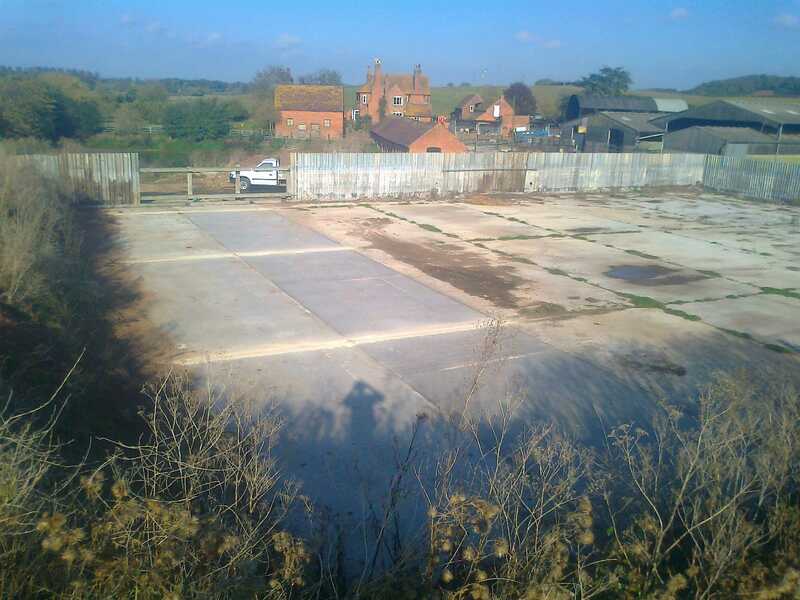 These offer high resistance to livestock effluents. 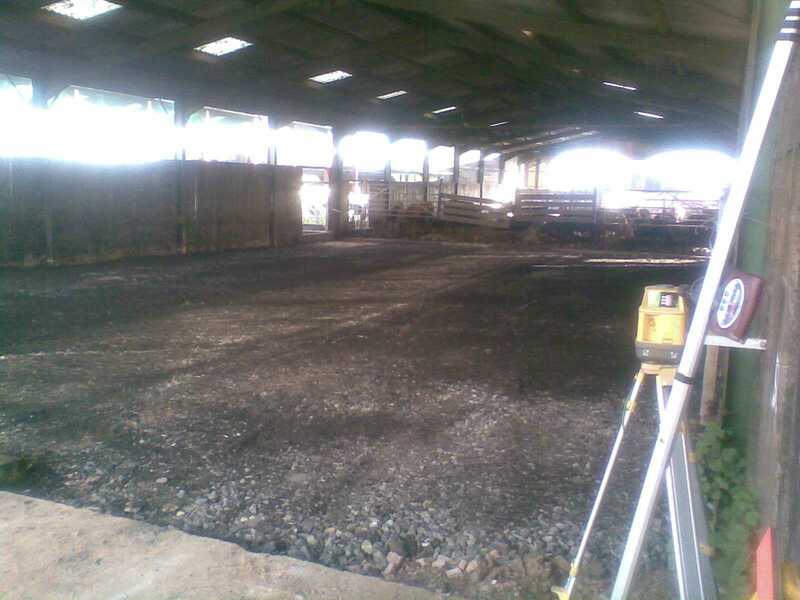 Laser levelling equipment is used to prepare a base and set up form-work on large level areas. 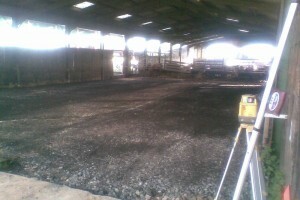 Where falls are required, careful consideration is made to ensure the finished surfaces are suitable.